Opening a restaurant is never easy. It depends on a number of factors, some of which are beyond your control. But identifying the perfect location for your restaurant is the first important step to success. 1. Is the place amenable to the theme of your restaurant? 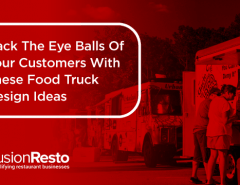 After you have decided on the style or type of restaurant, you would more or less know the segment of the market that you are planning to target. So, you have to understand whether the location would bring you the kind of customers that you want to cater to. Traffic is important but not everything. The quality of the crowd is way more important. 2. 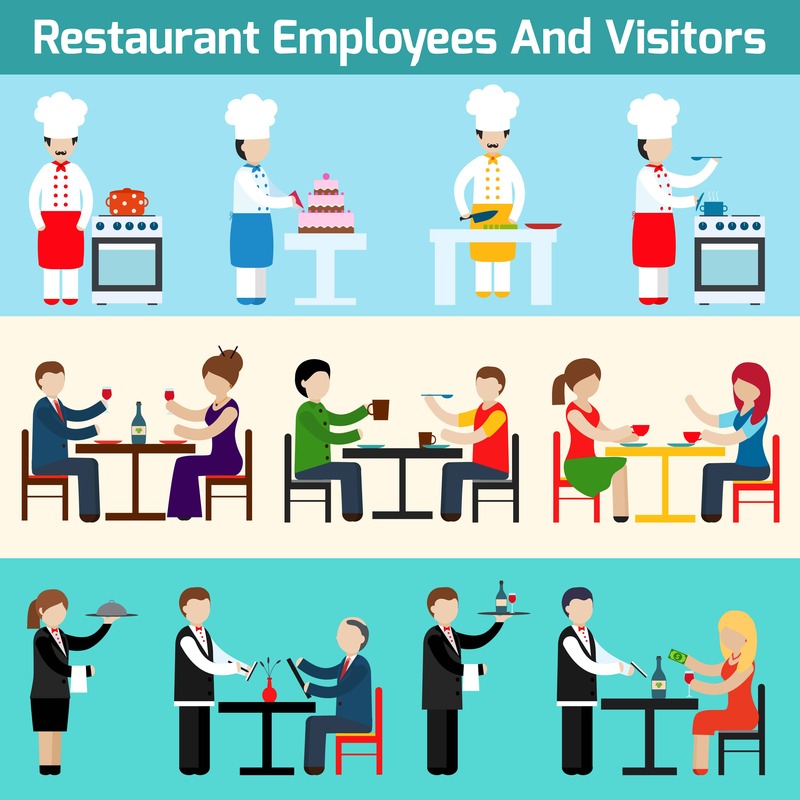 Is your restaurant properly visible? This is closely related to the last point. Lack of visibility of a restaurant is a problem which is often faced by restaurants even in very crowded locations. Even a location on a busy boulevard or a promenade may turn out to be a dud if the restaurant is not properly visible. 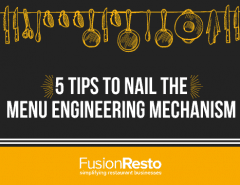 Your restaurant should not fall in a blind spot. That could make your job of drawing in the crowd much more difficult. 3. Does the place have proper parking facilities? Most of your customers would have their own cars. You will have to provide them with adequate parking space. Not just that, ingress and egress from the parking spot should be hassle free if you are not providing valet parking facilities. Remember, a lot of your customers self drive their cars. They just want to have a soothing evening in your restaurant. Undue duress in entering or exiting the parking spot will be met with a lot of criticism and will adversely affect your business. 4. 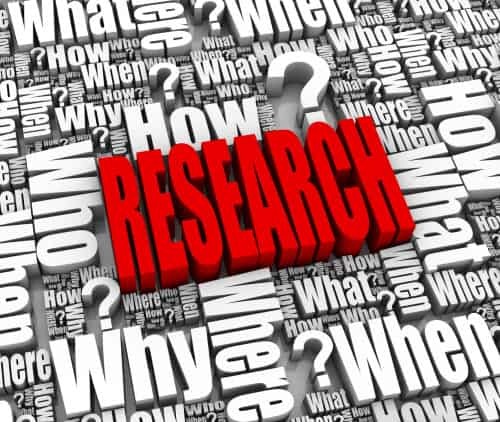 What is the demographic profile of your target market? Knowing this would help you to choose the location of your restaurant precisely. 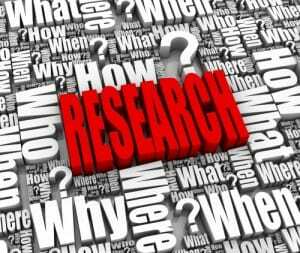 Demographics would include data about the lifestyle, income, socio-economic classification, etc of your target market. 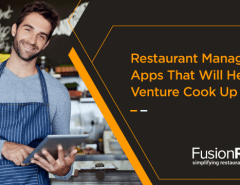 Do you think the location of your restaurant is good enough to attract this market segment? A person belonging to SEC A+ or A may not want to move to a location which is dingy. 5. Is the location safe? This consideration should be of paramount importance. Safety and security of your customers, your employees, your suppliers cannot be neglected. Find out before hand about the crime rate in the place. A lot of market survey reports are available with such statistics. You will also need to hire security personnel and have a good understanding with the municipal authorities and the local police. Try to offer drop facilities to your employees who work late hours. 6. How close to your competition are you? This is based on solid academic backing. Game theory suggests that you should be close to your competitors. Even from practical considerations it makes sense. Firstly, if your rival has set up his restaurant in the locality and is doing decent business, that should mean that they are getting the right kind of customers. Moreover, your rivals have spent a considerable amount to promote the location. 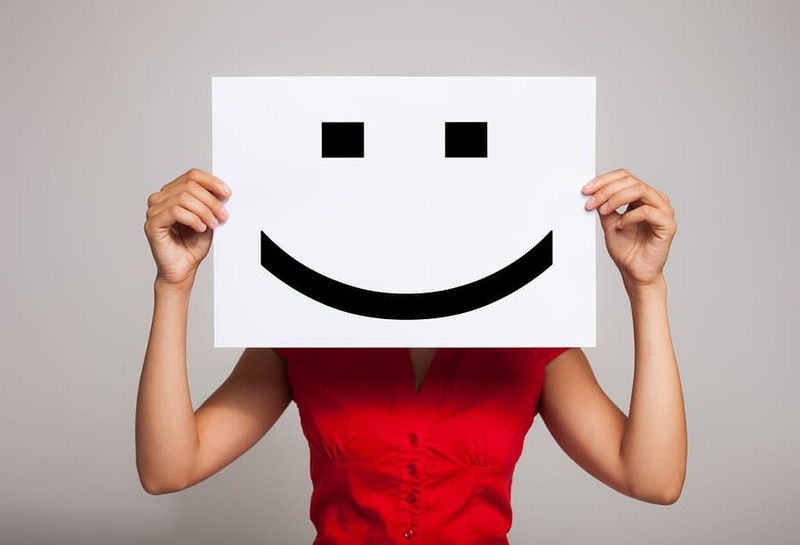 You will benefit, to a large extent, from their marketing efforts. You can spend that amount on the décor or infrastructure. 7. What is the proximity of your business to other businesses? 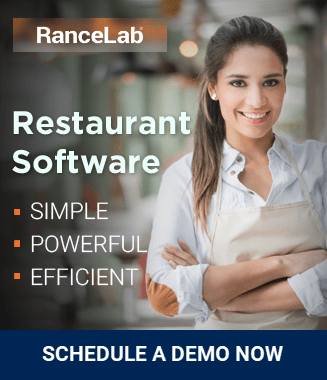 If you have a restaurant inside a mall or an amusement park or inside a busy market, you get the advantage of heavy footfall generated by other businesses in your vicinity. A lot of families who come for shopping often like to have their dinner outside as well. The same is true for those going for a movie or shopping inside malls. Even standalone restaurants can benefit from the proximity of other businesses. Choosing the right location for your restaurant is only the beginning. There are many other factors that you would have to take care of to set up a champion business. But since a lot depends on the location, you cannot ignore it altogether. If the location selected by you answers each of these questions properly, be rest assured that you have found the right location. That should get you going. A marketing and technology enthusiast. 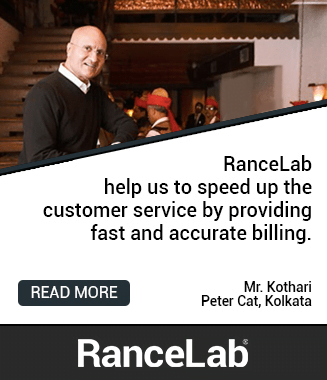 Retail and Restaurant automation expert, his result oriented approach has enabled a sizeable number of retail and restaurant businesses trim their costs, achieve higher profits and deliver superior customer service.